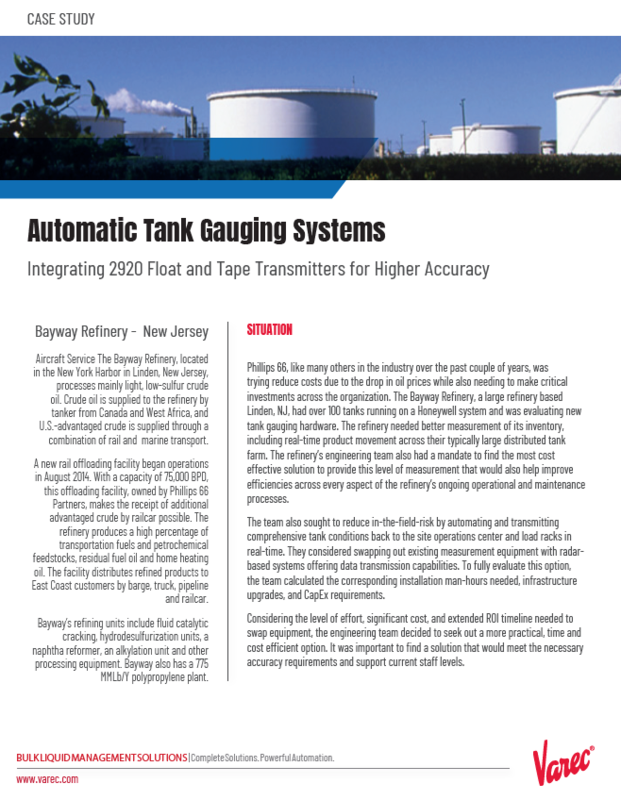 The engineering team at the Bayway Refinery had to solve several problems. 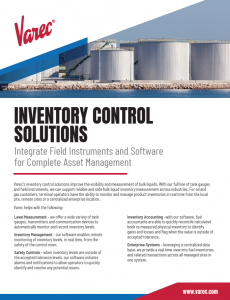 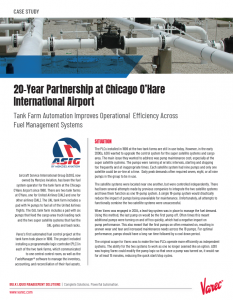 They needed a solution to automate, measure and track inventory levels, product movement and tank conditions in real-time. 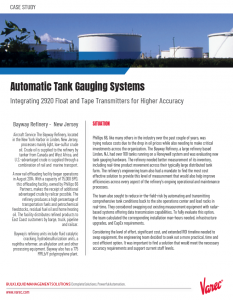 By selecting the N2920 Float and Tape Transmitter (FTT), Phillips 66 was able to achieve their desired level of accuracy with less investment and time compared to the option of replacing the existing hardware with advanced gauges.